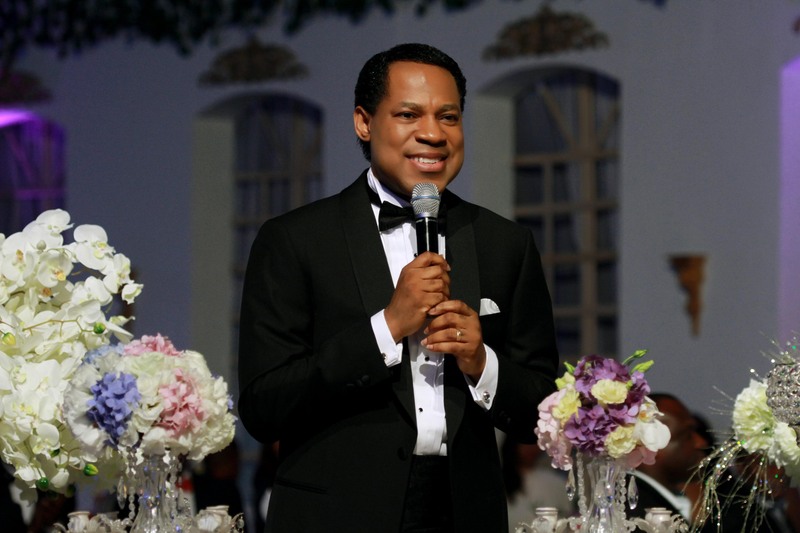 Photos of Pastor Chris Oyakhilome PhD. 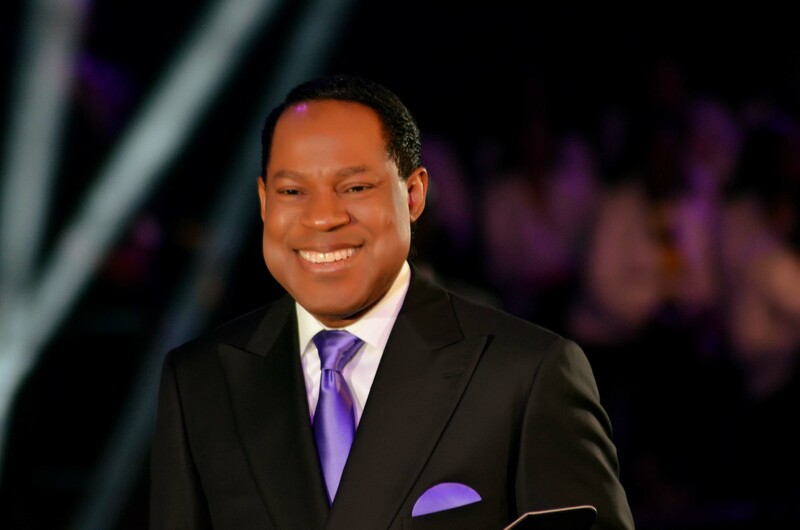 Through an anointed ministry spanning over 25 years, Pastor, teacher, healing minister, television host and bestselling author Pastor Chris Oyakhilome (PhD) has helped millions experience a victorious and purposeful life in God’s word. 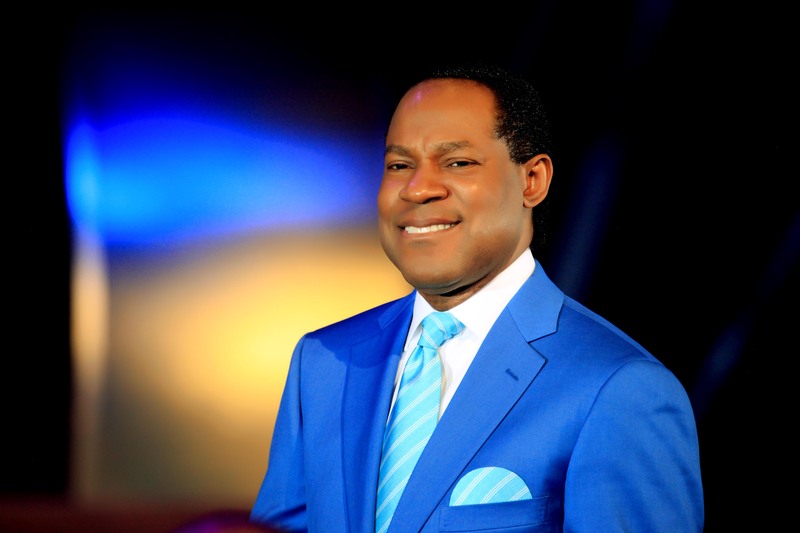 He is the author of the bestseller Rhapsody of Realities, the number one daily devotional around the world. Several millions of copies of the best-selling daily devotional and Bible-study guide have been distributed in over 242 countries in over 402 languages of the world including Afrikaans, Arabic, Cantonese, Croatian, Dutch, English, Finnish, French, German, Hindi, Icelandic, Italian, Mandarin, Myanmar, Portuguese, Russian, Spanish, Swahili…and still counting! New languages are added regularly, making the devotional accessible to many more in different parts of the globe, thus bringing the richness of God’s Word into their lives. Little wonder the devotional, oftentimes, is referred to as the, “Messenger Angel”. Presiding over an ever-widening network of Christ Embassy Churches and campus fellowships on all five continents, Pastor Chris also pastors one of the largest congregations in Africa. He holds massive teaching and healing crusades like the Higher Life conference and Night of Bliss with crowds of over 3.5 million in a single night’s event. Pastor Chris in the year 2003, pioneered the first 24-hour Christian Network from Africa to the rest of the world, and this has given rise to three satellite stations, the LoveWorld TV in the UK, LoveWorld SAT in South-Africa and LoveWorld PLUS in Nigeria and still counting. Through this medium, millions of people have been reached with the beautiful message of salvation and many lives have been transformed . These stations are also available on the mobile platform. Pastor Chris is also the host of “Atmosphere for Miracles”, a programme airing on major television networks in the United States of America, the United Kingdom, Asia, Europe and around the world, which brings God’s divine presence right into the homes of millions around the world. 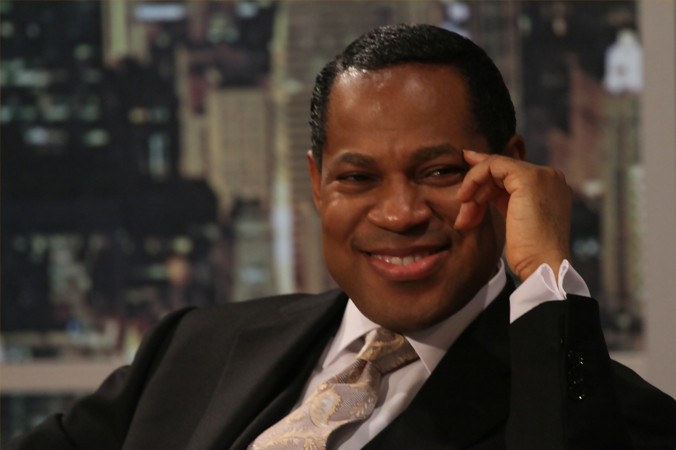 With a burning desire to bring God’s word to all men in simplicity and with the power of the spirit, the man of God, Pastor Chris Oyakhilome (PhD), established the International School Of Ministry, specifically to train and equip ministers of the gospel of Christ, building in them the realities of God’s word and empowering them to carry the message of eternal life in Christ Jesus to their world, with great demonstration of the miraculous power of God. Pastor Chris also pioneered the establishment of the Inner City Mission of Christ Embassy, a ministry to children living in the innercities of our world, to give them a hope and a future.